Earlier this month Seagate announced their new ‘Guardian Series’ of Hard Disk Drives (HDDs) and that the BarraCuda name was being revived! 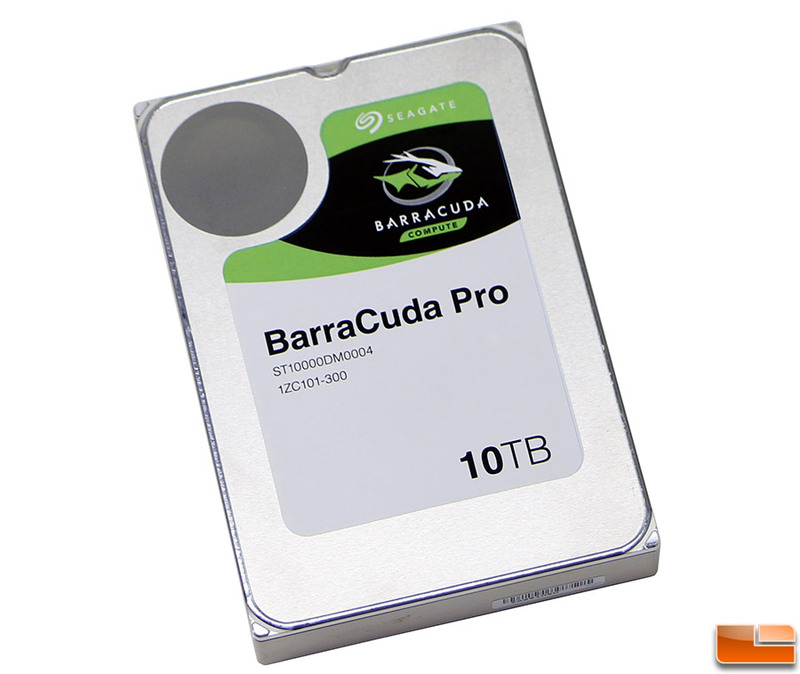 Seagate brought back the BarraCuda name in grand fashion as there is a BarraCuda Pro 10TB drive and that makes it the world’s highest capacity consumer HDD. What a better way than to come back after being away for nearly three years and being the largest capacity drive in the World! I would be mostly interested not in capacity but how secure is the data on it! The bigger the drive is, the more data can be lost, so I want to know how sturdy, durable the drive is. I lost too much data before because of high capacity but garbage quality HDD's! I would like to see reliable durability tests from the manufacturers and WAY better quality control! 10TB is a lot to lose at once but it would be perfect for NAS applications if they are durable enough for long term. I could actually fit my blu ray and dvd collection all on them! I've had hdd problems in the past and agree with you guys. it's it durable enough to last as backing up this drive would mean you would need 2 of them to be safe and that's a lot of time and money wasted if they fail just as the old hdd did. You wouldn't want to use this drive in a NAS as it's not rated for 24/7 use. The Seagate FireCuda 10TB NAS drive is rated for 24 hours of use and costs less - $448.99. They have a long way to go to get my trust back. One too many failed drives. They might be getting better, but I don't know. Aside from trust issues, doubt I would use a drive that large.. maybe after they mature a bit. For now I will stick with a large RAID in my NAS. bubba wrote: They have a long way to go to get my trust back. One too many failed drives. They might be getting better, but I don't know. I think most hard drive companies got a bad reputation when many were putting the lowest priced 'green' hard drives in a NAS and were killing them. Now with specialized firmware for each niche the failure rates are getting better. 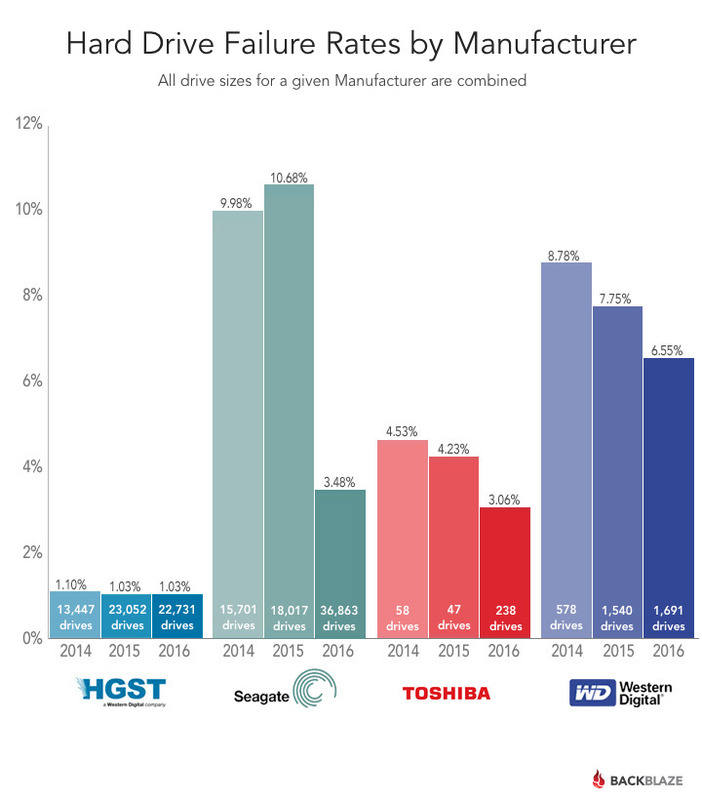 The BackBlaze numbers for Seagate have gotten dramatically better in the past year and they actually have a lower failure rate than WD. I wasn't using them in RAIDs, they non-green cuda drives and were in run of the mill desktops. Some come in off the shelf systems, some I built. After about 60 failed drives in a year or so span I gave up on them. I know a lot of people that are running their drives now, I just still have the bad feelings about them. I did run into issues with WD Greens in NAS systems. The S.M.A.R.T. stuff on the drives always caused errors in the RAID, replaced them with BLACK series drives. Wasn't long after that the RED drives showed up. I run the RED drives in NAS systems for data, Purple drives on the one surveillance setup I have (part of a NAS).